…There is no other way to describie it. The feeling experienced underwater are always unique and memorable. Feel the sensation of zero gravity, the feeling of flying underwater. 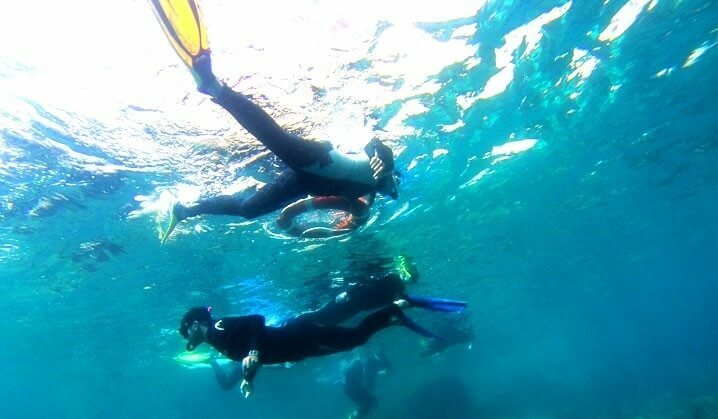 Activity 1st) Snorkeling in Medes Islands – We carry out the activity equipped with neoprene suits that protect ourselves of the cold and accompanied by monitors (1 each 8 participants) who will guide us by the most interesting corners of the Medes islands. 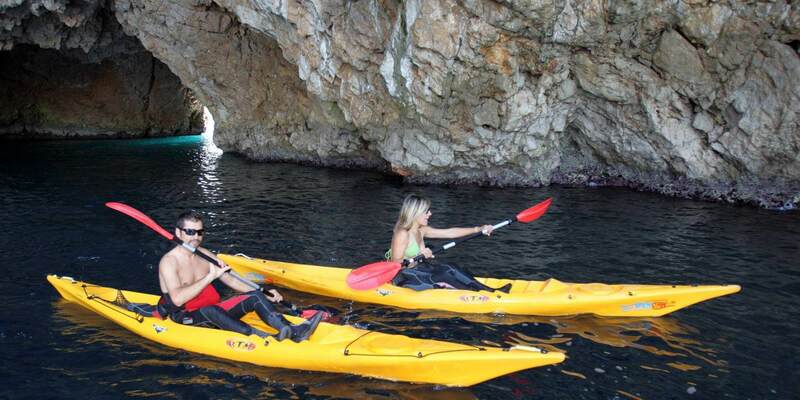 We have the privilege to practice this activity in the amazing environment of the Medes islands, which 10 years of protection have converted the amount and variety of sea life into a true aquarium. 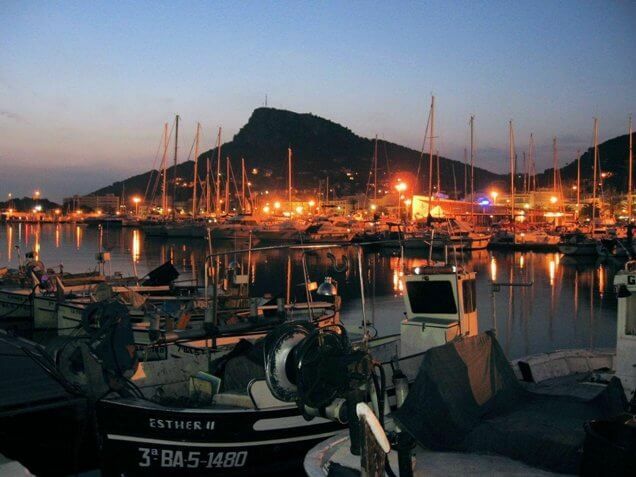 Sea bass, sea horses, wormwood, barracudas, sea stars, moray eels, red mullets… and also breams, groupers and many other fish will accompany us in different and always surprising itineraries. We complete the sport activity with an audiovisual introduction about sea the fauna and flora of little depth, also we provide the participants submersible cards of identification of spices. 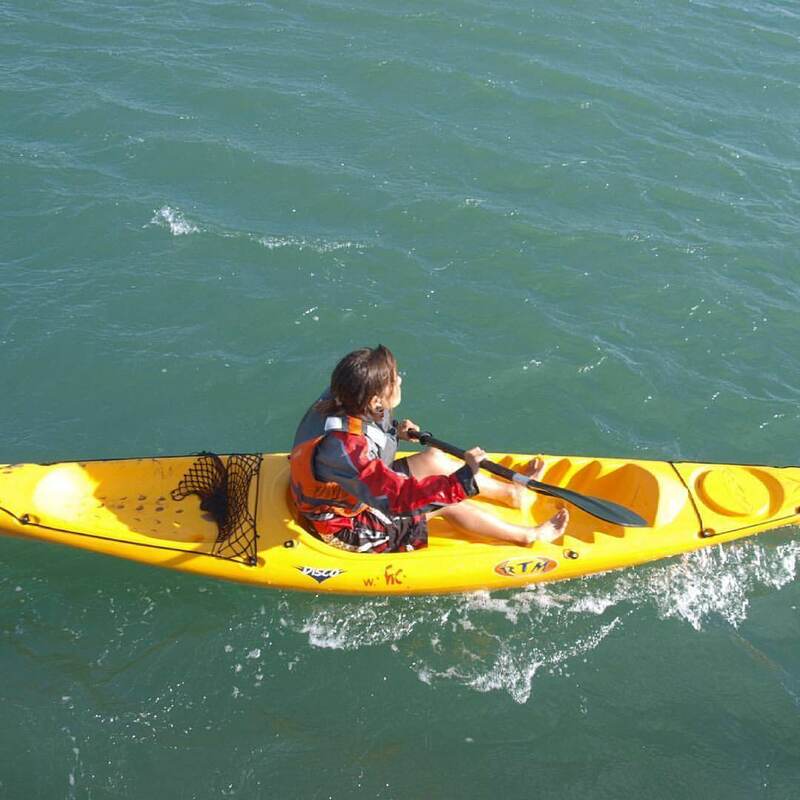 Activity 2nd) Eco-kayak guided tour – The kayak outings, where sport, sea and adventure are combined, allow us to discover inaccessible corners of the coastline autonomy by other means.Very stable and unsinkable double kayaks make the activity suitable for everybody, beginners and experts. Before heading out to open water exercises are done on the beach, from the beginning to facilitate proper use of the blade. The excursions are always guided by our english speaker local instructor and accompanied by an auxiliary motor boat, equipped with radio and telephone. This offer can be done in one day (morning meeting at 9.30am and afternoon at 4pm or 6pm depending on availability and season).